Our automobile upholstery has a fast turn around when required without compromising the quality of the interior reupholstery and restoration work carried out by our upholsterers, however this does affect the rate that we charge due to all of our sewers, cutters, cushioning/ padding fitters & fabric, leather & material fitters being allocated to your automobile. 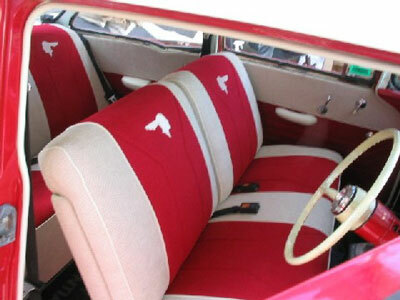 We are the best in auto tops and upholstery in the area. I have a 1998 Dodge 1500 quad cab. What do you charge to replace the headliner. Do you make pet sofa covers? Yes, we will be glad to make one from your specifications. If you would like to come to the shop to see what materials we have available, please stop by. 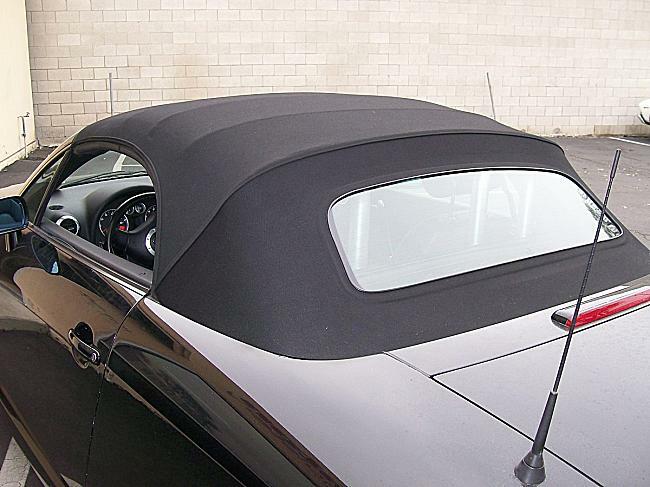 Can you give me an estimate to fix a small stitching issue for a convertible Mercedes top?